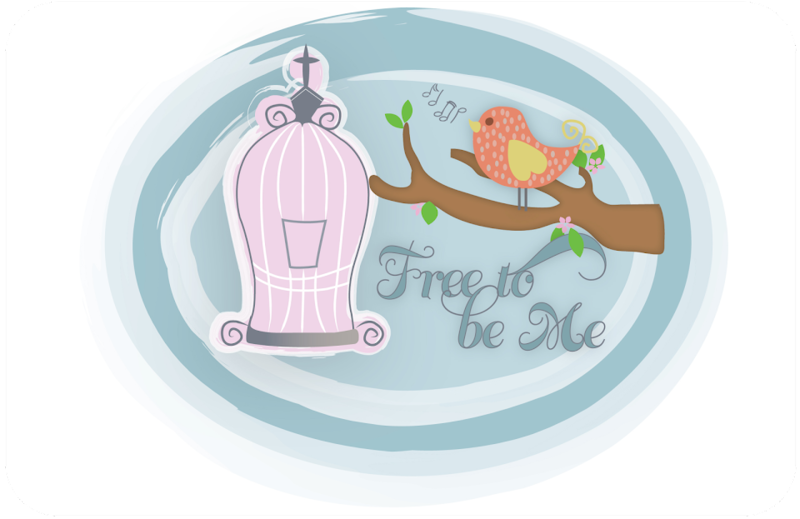 Free to Be Me: Heightened Senses! If you know me or have followed my blog at all, you know I am Canadian by birth and southern by marriage! While I love living in the south, my thermostat remains Canadian through and through! That's why I am so happy today! We have a very lovely, fully-equipped home gym in our basement, but on days like today I simply cannot stand the thought of exercising in the confines of those 4 stuffy walls. Because of that I eagerly donned my workout clothes...shorts and a UPI t-shirt...and set out on my trek. The cold front has pushed through and the rain is gone,taking with it the humidity! Today has emerged cool and crisp...maybe a tad cold by some people's standards. I found myself instantly exhilarated as I set off, my exposed limbs experiencing the cold from without as they warmed from within. Aaahhhhh...I was loving it! While my sense of touch was heightened by the cool sensation on my skin, my lack of glasses had a couple of other senses heightened as well. You see without my glasses, details are blurry and anything not in my immediate realm of vision remains hidden in the shadows. I can see, but all is not clearly defined and so a shift takes place. I find myself hearing things I may otherwise miss...the hoot of an owl or the call of bird to its mate. I hear the siren at the local fire station just around the corner that signals a change of guard. I hear dogs barking and roosters beckoning the day! Acorns hit and roll out of sight and crabapples thud as they drop. It all blends together in symphony-form and I smile at its sound. My ears, however, are not the only thing on high alert and I walk with head raised, sniffing out my surroundings. There is jasmine in the air, tucked out of sight but making its presence known in its uniquely fragrant way. As I pass the neighbor's house, I detect the slightly musty smell of the fallen leaves that have formed a haphazard carpet beneath their former home. Those for whom garbage day has come contribute to the aroma, too, but I hasten my steps to try and leave THAT unwelcome smell behind. Fall is in the air and I can smell it as surely as I feel it its touch. I found myself so thankful for everything I was taking in. I found myself thanking Him for allowing me to sense His presence with more than just what my sight could take in. I found myself overwhelmed with all He has created! Thank you, Papa, for the amazing sounds and smells you allowed me to experience today! Thank you for allowing Your glory to be made evident in such a powerful way! May I be found faithful in declaring You and all that Your handiwork has created!